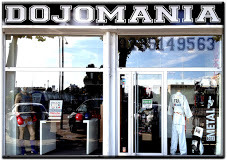 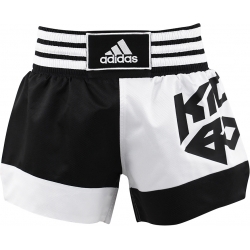 Textiles Boxe Pieds Poings Il y a 16 produits. 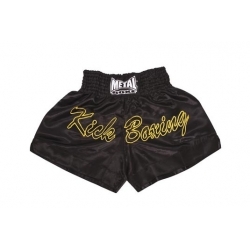 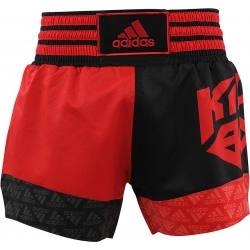 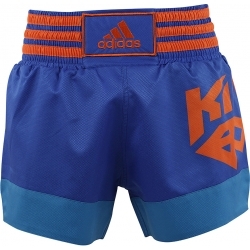 Short Metal Boxe Kick Boxing 100% polyester - satin avec broderie Kick Boxing. 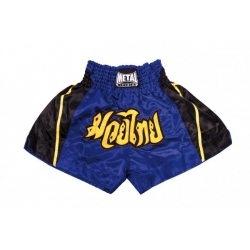 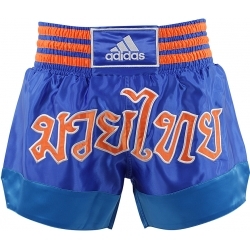 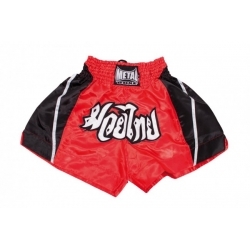 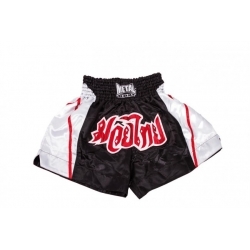 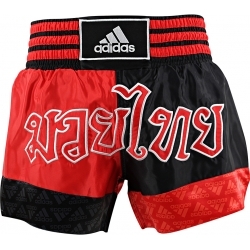 Short Metal Boxe Boxe Thai 100% polyester - satin.